There are a number of public libraries in the area. The closest are in Sturminster Newton, Stalbridge, Shaftesbury, Gillingham and Sherborne. 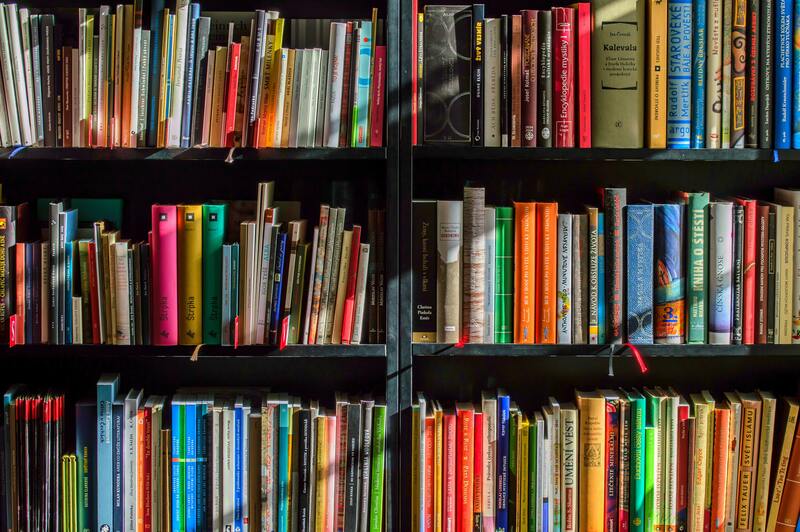 There is no longer a mobile library, but Dorset County Council offer a library service for the housebound through the Royal Voluntary Service, details can be found here. Sturminster Newton Library is located next to the Police Station in Bath Road. It is open Monday to Saturday, apart from Wednesday. The opening hours vary every day and you can find out more here or you can call them on 01258 472669. Stalbridge Library is run by volunteers and can be found at Stalbridge Hub on Station Road. The library is open Monday to Saturday, with varying opening hours. Find out more here or call 01963 362142. Gillingham Library is next to Waitrose in Chantry Fields. The library is open Monday to Saturday, with varying opening hours. Find out about opening hours and the services and activities that they offer here or call 01747 822180. Shaftesbury Library is in Bell Street, close to the Angel Street Car Park. The library is open Monday to Saturday, with varying opening hours. Find out about opening hours and the services and activities that they offer here or call 01747 852256. Sherborne Library is in a modern purpose-built building located in Hound Street The library is open Monday to Saturday, with varying opening hours. Find out about opening hours and the services and activities that they offer here or call 01935 812683.